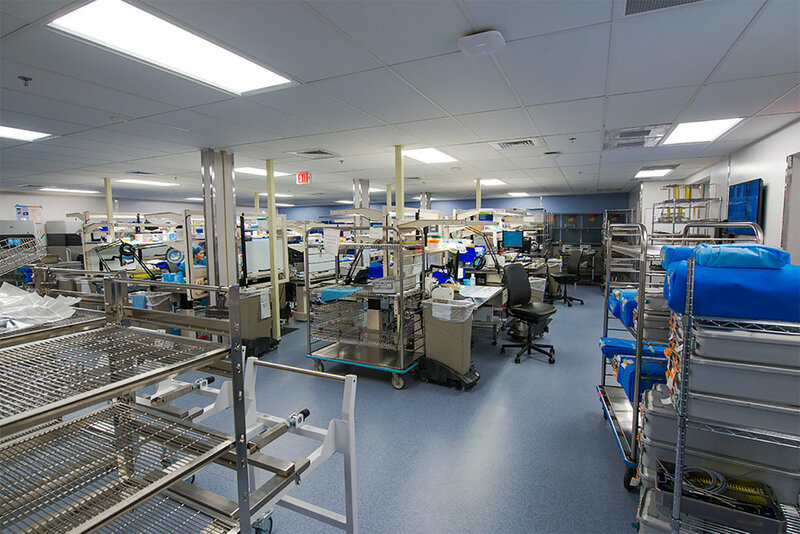 WCG has experience in a variety of health care projects. In all of our work, we approach the project with care and extreme attention to detail to ensure clear communication with department heads, facilities management, and on-site construction leadership. 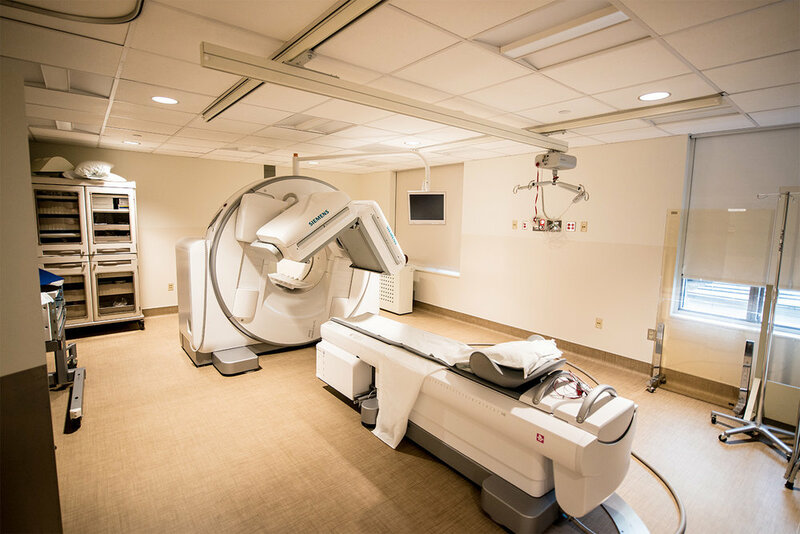 We understand the sensitivity of patient medical care and bring the same level of consideration to each of our health care, medical center, or hospital projects.